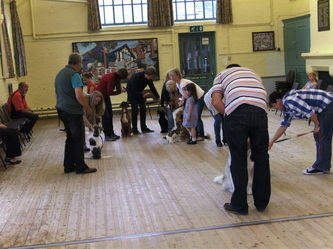 This class is run on a roll on roll off system so you don`t have to wait ages for the next course to start! 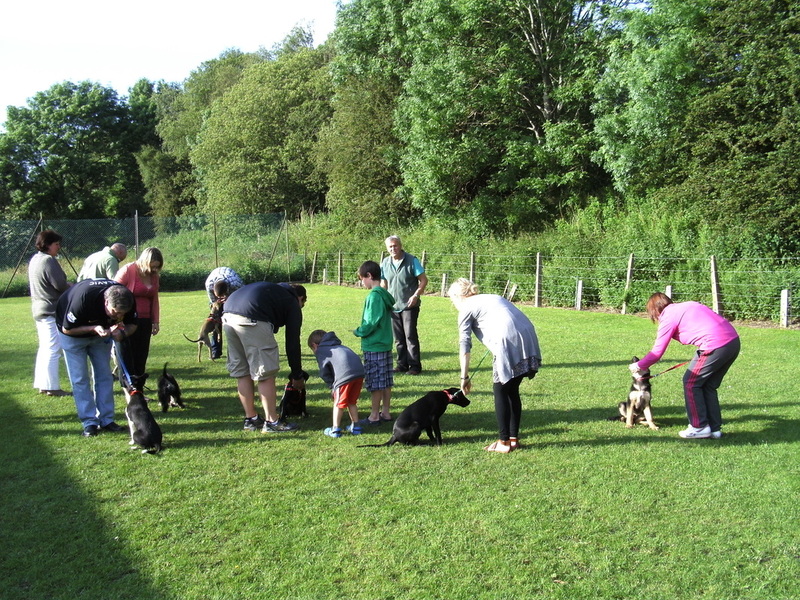 you should be able to start as soon as your puppy is ready but we advise you to book ahead. 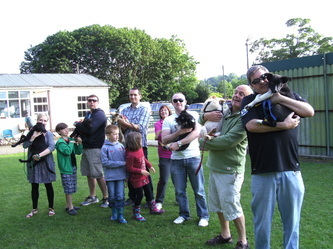 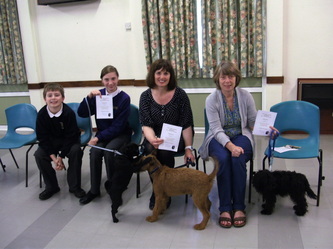 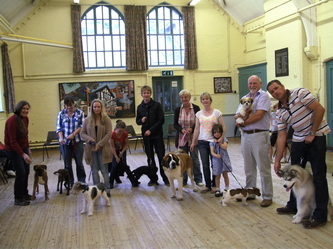 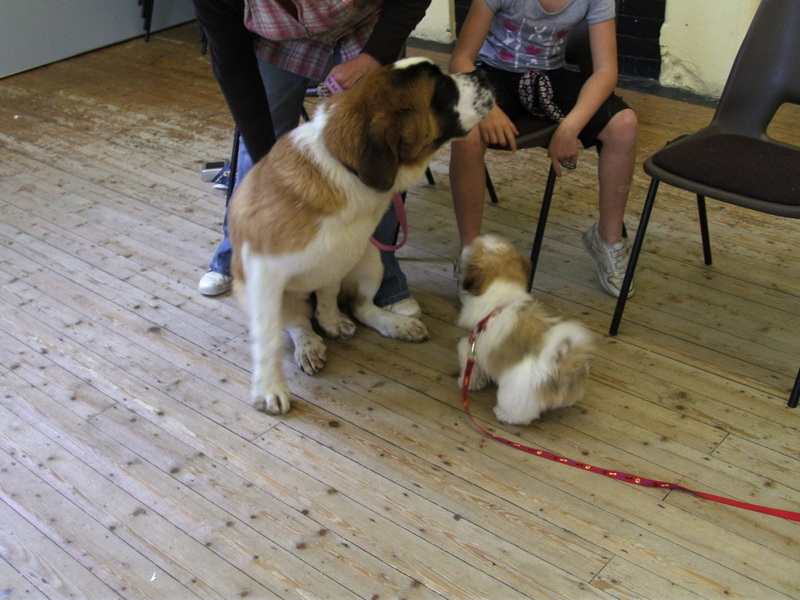 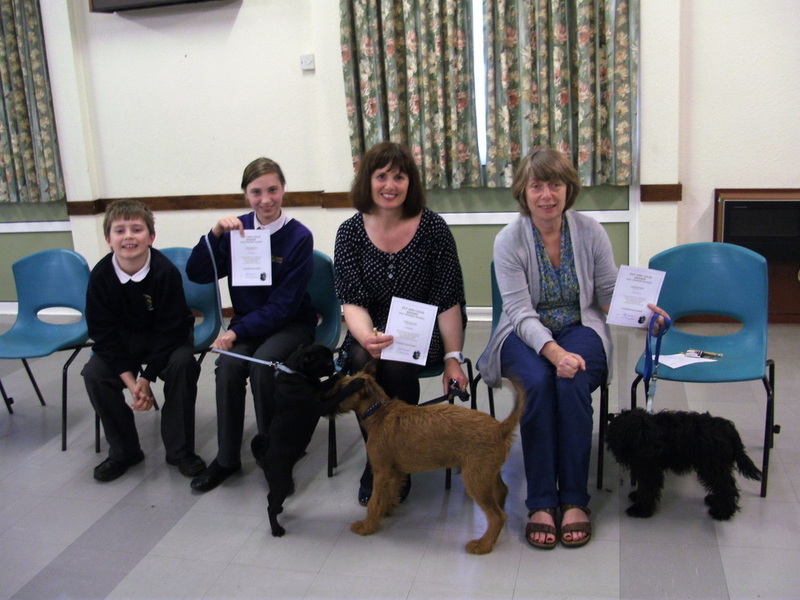 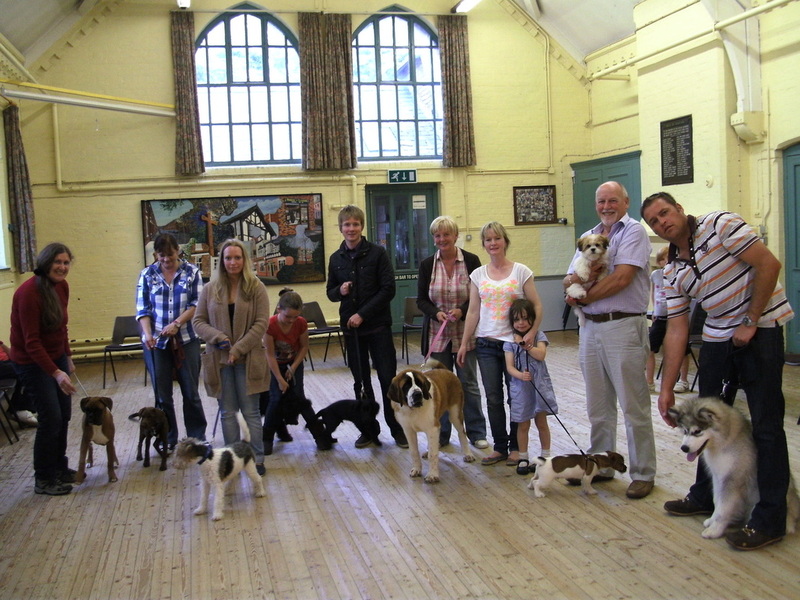 Puppy class is for fully vaccinated young puppies under 6 months old. 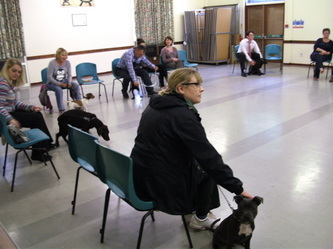 You will be required to bring your vaccination certificate on your first night and attend 15 minutes early to settle your puppy into the class. We use reward based training to encourage your puppy to want to learn and we provide treats and toys for all our pupils to use free of charge every week. 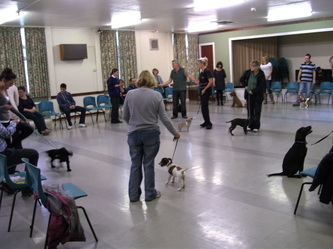 The cost is £45 for a 5 week course. 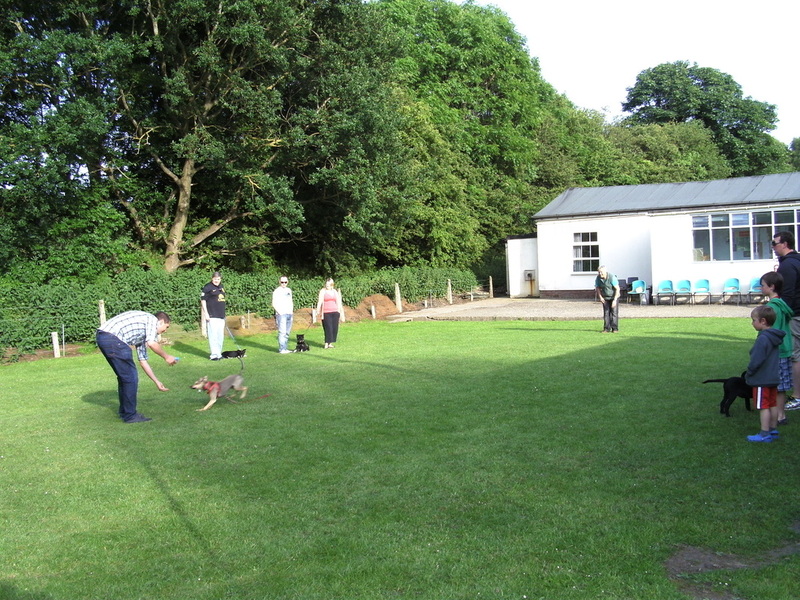 At puppy class we teach you how to socialise your puppy correctly and under control, basic obedience to include sit, down, wait, recall, leave it, handleing skills and walking on the lead, we also offer help and advice on any problems being experienced with young puppies such as biting, jumping up, house training, or anything else you mention to us. 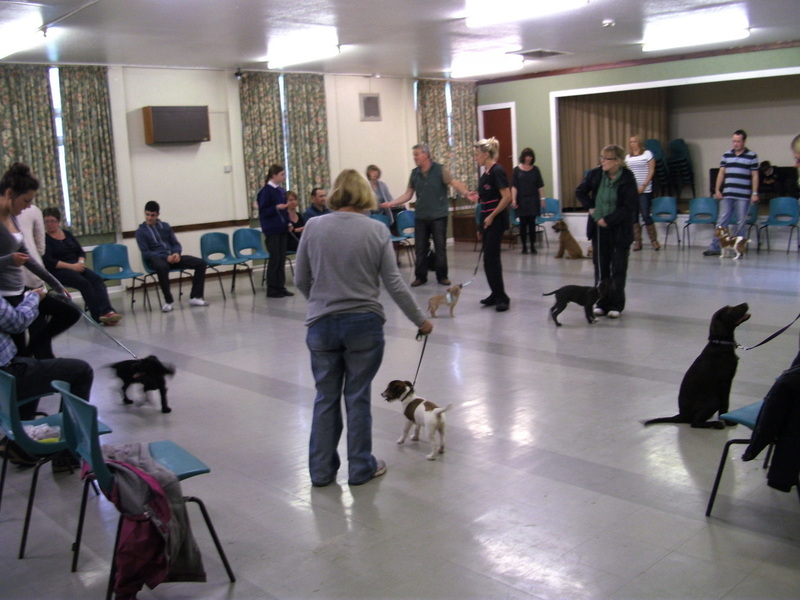 Once your course is completed you will be awarded a certificate and invited to continue training with us in our Continuation class.